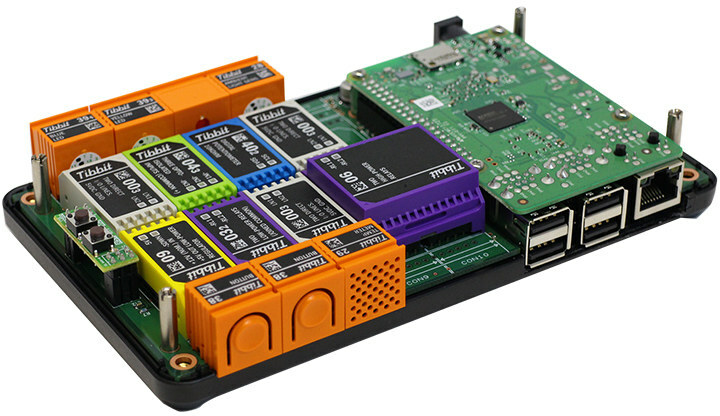 Tibbo Project System (TPS) is a modular Linux IoT prototyping platform based on the same Texas Instruments Sitara AM335x processor used in BeagleBone Black or a PocketBeagle boards, and comprised of a main board, Tibbit blocks to add features as needed, and an enclosure. I’ve now been informed the company will be at Computex 2018 to showcase their new products including Tibbo-Pi, following the same concept as Tibbo Project System, but leveraging Raspberry Pi 3 board and ecosystem instead. Tibbo-Pi P1 – 1st Prototype, made for some specific test projects, not for sale. 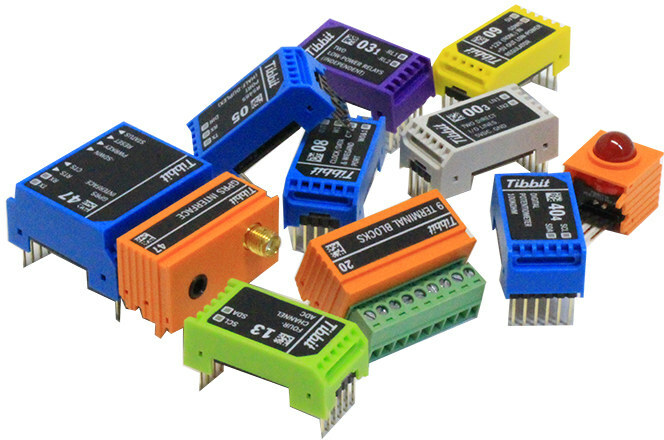 Tibbo-Pi P3 – Complete mass production model. After getting feedback from P2 users, it will be designed and made. Expected debut date after July. AFAICT, pricing is not available yet, and will depend on your selected blocks too. 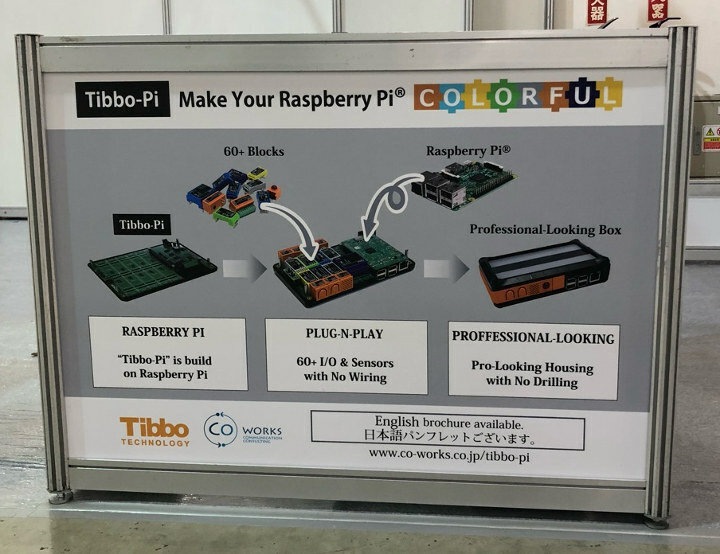 So I’d expect Tibbo-Pi to eventually be added to the company’s online configurator, that allows you to create and order a custom design IoT system.